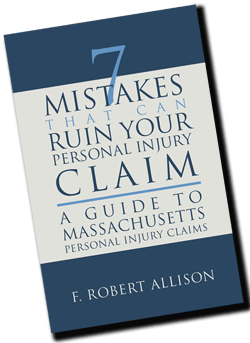 If you were injured in a slip and fall accident in Salem, Peabody, Danvers, Beverly, Lynn or anywhere else in Essex County, Massachusetts, you may be able to pursue a claim against the owner or person in control of the property where the slip and fall accident occurred. In order to prove your slip and fall claim, you must prove the following: who owned or controlled the property, negligence, that you suffered damages, and that the owner’s negligence caused your damages. The landowner has a duty to warn of dangers not likely to be known by a lawful visitor and of which the landowner knew or should have known. However, the landowner is not obligated to warn lawful visitors of open and obvious dangers. Generally, there is no duty owed to trespassers except to refrain from wanton and willful conduct. However, the standard of reasonable care does apply to foreseeable child trespassers. 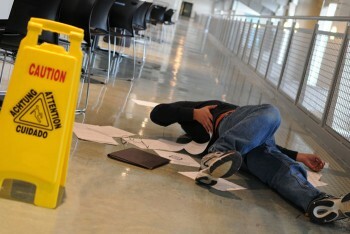 In some types of slip and fall claims, you must provide proper AND timely notice.